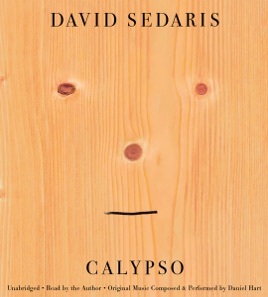 With Calypso, David Sedaris tempers his usual dry wit with a tender, tragic dose of reality. 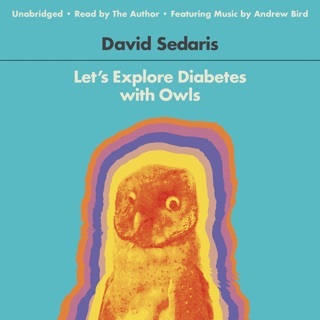 Although Sedaris has always mined his own life for laughs, this book feels really personal, since it explores episodes like his awkward marriage proposal to his longtime partner, Hugh, and a strained family vacation in the wake of his youngest sister’s suicide. 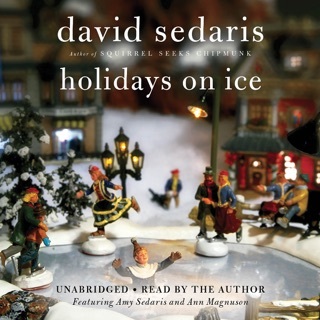 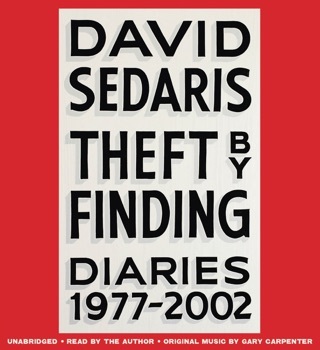 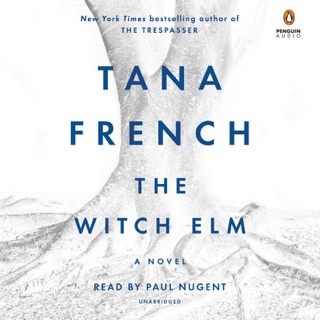 As always, the audiobook is a great way to get your Sedaris fix…and not just for his one-of-a-kind speaking voice. 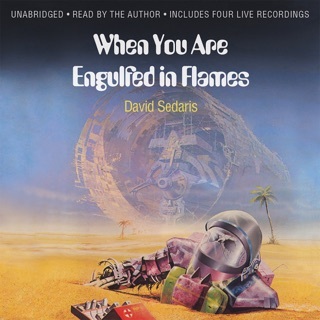 The author delivers his intensely revealing, often-cringeworthy observations with a whimsical sense of wonder that’s hard to get from just reading his words.